Play is so important for optimal child development that it has been recognised by the United Nations High Commission for Human Rights as a right of every child. When communities and families are faced with significant challenges, the need for children’s play is often neglected. For example, the HIV/AIDS pandemic has bought trauma and loss to many communities, especially in Sub-Saharan Africa. As a direct consequence, countless children do not have the opportunity to engage in play. 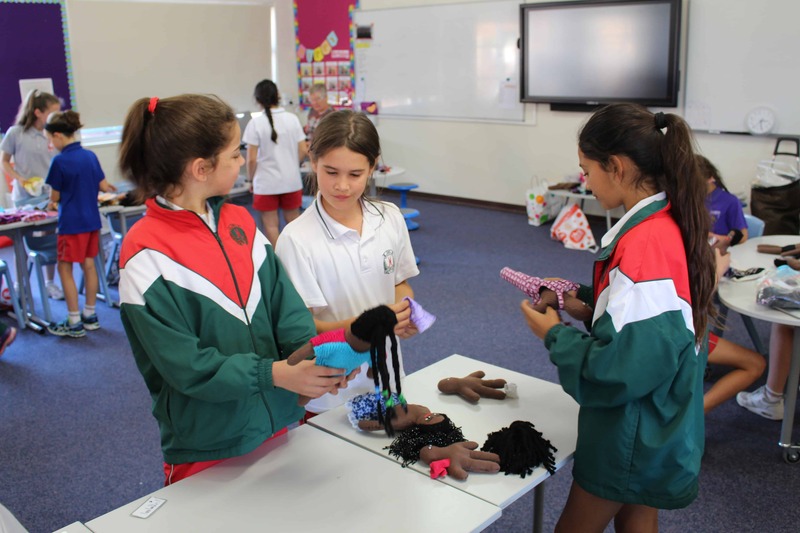 Uthando Dolls is a co-curricular activity run at the College, in which students create dolls that are sent to Kwa-Zulu Natal, one of South Africa’s most affected communities. These dolls are used in storytelling and bereavement for children who have lost their parents. The program is open to Years 5 and 6 students and runs for six weeks consecutively in both Terms 1 and 4. Under the guidance of Miss Florenca and Mrs Hansen, students spend one hour a week after school making the dolls. Along with the actual making of the dolls, students also learn about the importance of the wider project they’re involved in. Year 6 student Clara Tarquinio said, “There are children in all parts of the world that don’t have toys like we do. They deserve to play with toys that they love”. “These kids, they want toys – something to play with. Making dolls is just something nice to do for people”, added Year 6 student Jessica Lyra. 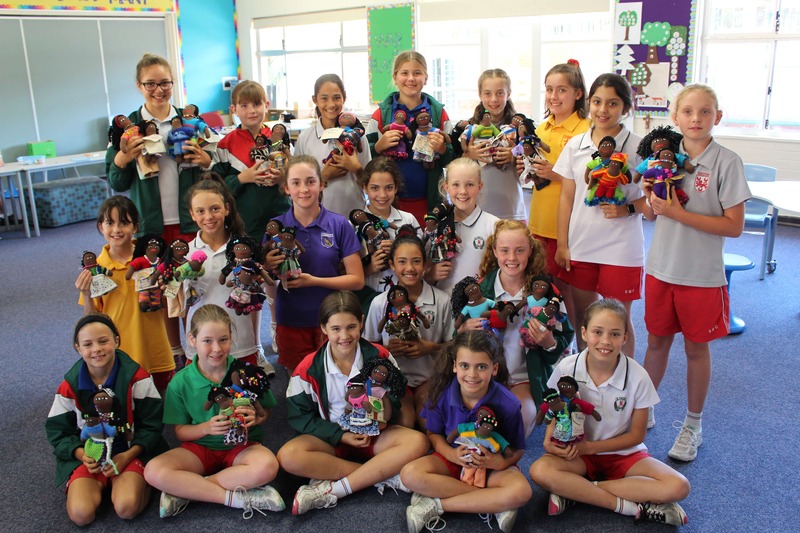 In late November, Years 5 and 6 students finished creating their dolls, which are soon being sent to Africa!